238 pages | 41 B/W Illus. In his influential work, Strategy Safari, Henry Mintzberg and his colleagues presented ten schools of strategic thought. In this impressive book, Dany Jacobs demonstrates that the real world of strategic management is much wider and richer. 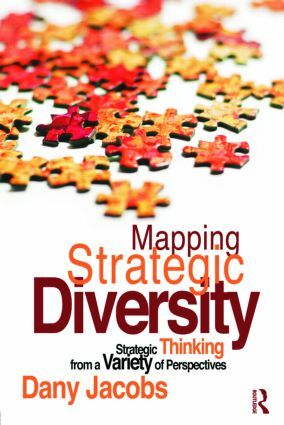 This textbook is a useful analysis for practising managers, but really comes into its own as an advanced introduction to the field of strategic management; having read this book, students are fully armed to enter the strategy jungle! Dany Jacobs is Professor of Industrial Dynamics and Innovation Policy at the University of Amsterdam and Professor of Art, Culture and Economy at the Universities of Applied Science ArtEZ and HAN in Arnhem, the Netherlands. He has been active in the field of innovation for more than 20 years.